I think my nupps might be ok. It has been tricky and slow going, but I'm pretty happy with the way it's looking. 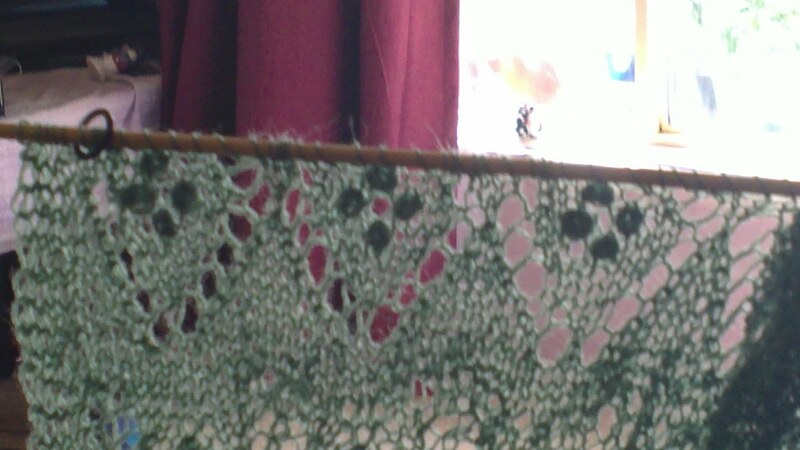 I'm up to the last lace edging, then I can wash and block! I know it has been a very difficult pattern, but I'm hoping the final result will be worth all the tears! 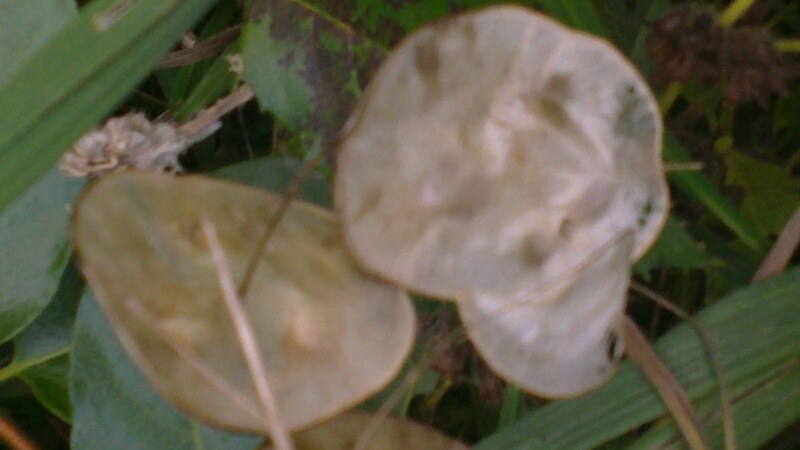 Honesty (Lunaria) seed pods are so lovely and silvery. These self-seed in my garden every year and I adore them! 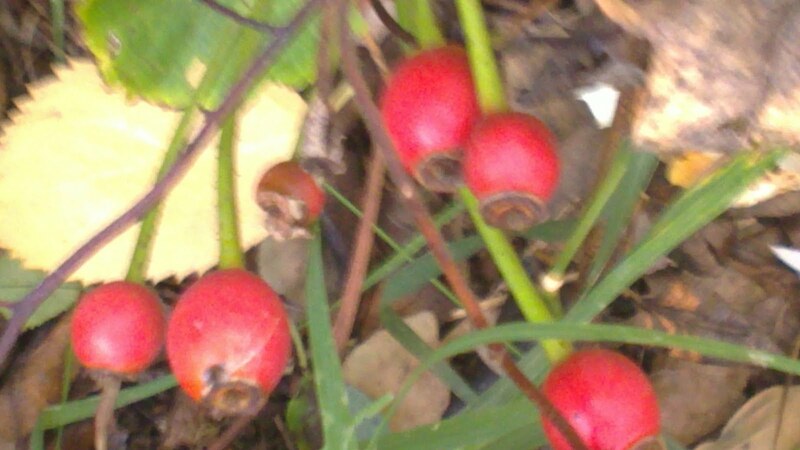 A few rose hips I spotted hiding in the Autumn leaves. They are such a vibrant colour! 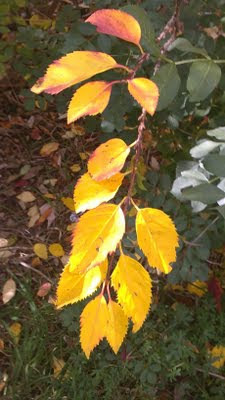 Your garden must be looking beautiful with all those Autumn colours at the moment. I got some Honesty seeds and scattered them in my garden. Hopefully the snails won't eat the seeding when they grow. I love the seed pods. Thanks for your lovely comment on my cardigan. gosh, that scarf looks soooooooooooo intricate! Well done, I am in deep admiration of your skills!!! 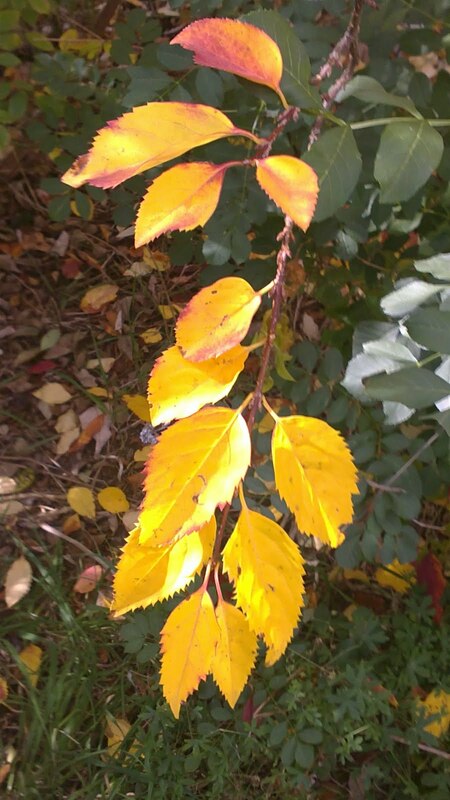 I am loving autumn too! My favourite season for sure! I really like that leisl cardy btw! tricky and slow going is just how nupps are in my experience!